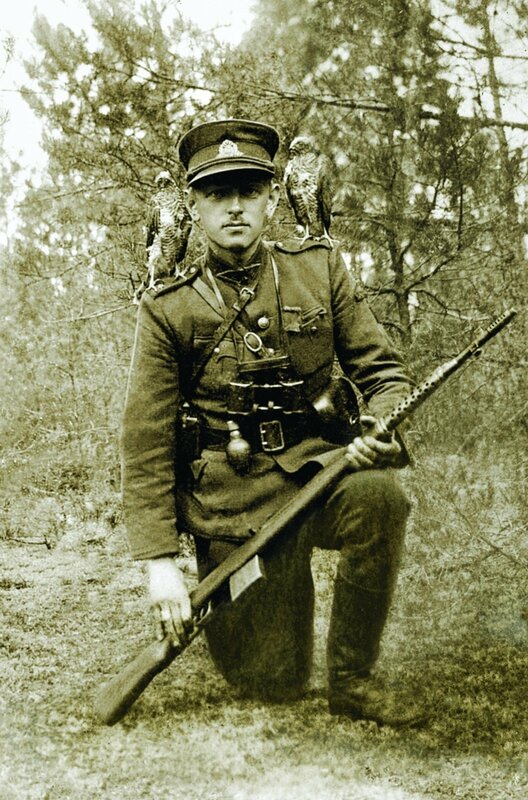 Lithuania's government will set up a special panel for the reburial of the remains of Adolfas Ramanauskas-Vanagas, a commander of Lithuanian partisans, Prime Minister Saulius Skvernelis says. "It's an important fact that its burial site has been found. The government will do everything it has to to properly rebury him," the prime minister told BNS Lithuania. "A government commission will be set up, and we'll also speak with his daughter and other relatives on the best way to commemorate and rebury." 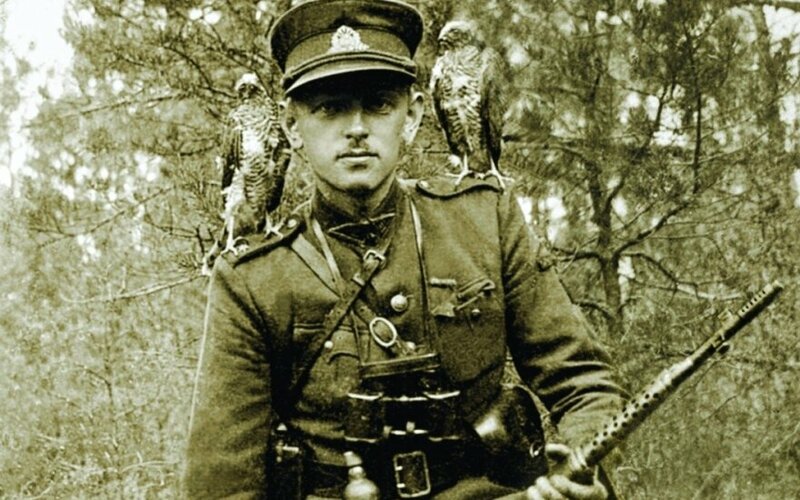 As reported earlier, the remains of Ramanauskas-Vanagas, one of the commanders of Lithuanian partisans who fought against the Soviet occupation, had been found by archeologists at the Orphans' Cemetery in Antakalnis, Vilnius. The remains' authenticity has been confirmed through an anthropological analysis, the comparison of skull and personal photos and DNA tests, representatives of Vilnius University told BNS Lithuania on Thursday. A partisan war started in Lithuania in 1944 after the Baltic country was occupied by the Soviet Union for the second time.